580.00 sqft. - 2120.00 sqft. 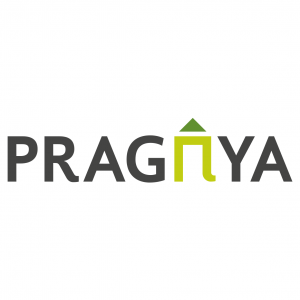 Pragnya Eden Park Phase II is an elegant residential development by Pragnya at Siruseri in Chennai. Well-equipped with all the modern amenities this project ensures that you live a luxurious life with no compromise in comfort. Allowing maximum sunlight and ample ventilation, every abode maintains privacy required for a family to reside in. The opulent elevation that perfectly matches with the modern interiors will surely uplift your standard of living. Surrounded by peaceful and calm environment, Pragnya Eden Park Phase II is connected to all the basic conveniences that a person aspires for. Welcoming you to a world of modern lifestyle, this project will make your every moment spent as memorable and cheerful. Close Proximity to SIPCOT IT Park. 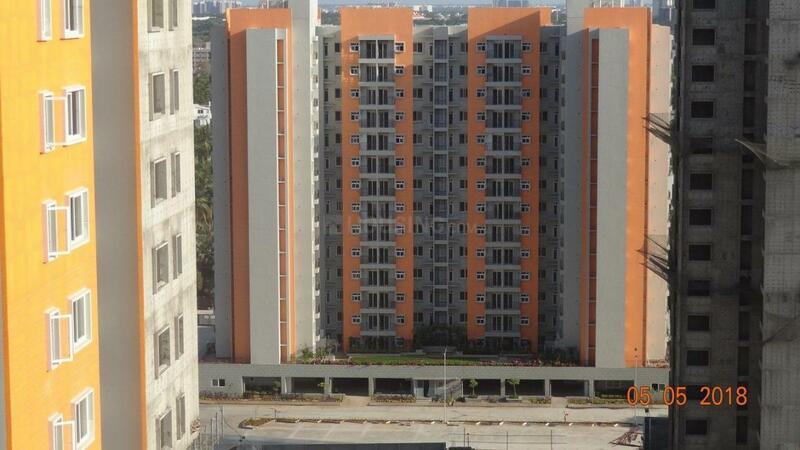 Siruseri is a prominent locality in South Chennai and boasts of fabulous infrastructure advantages. 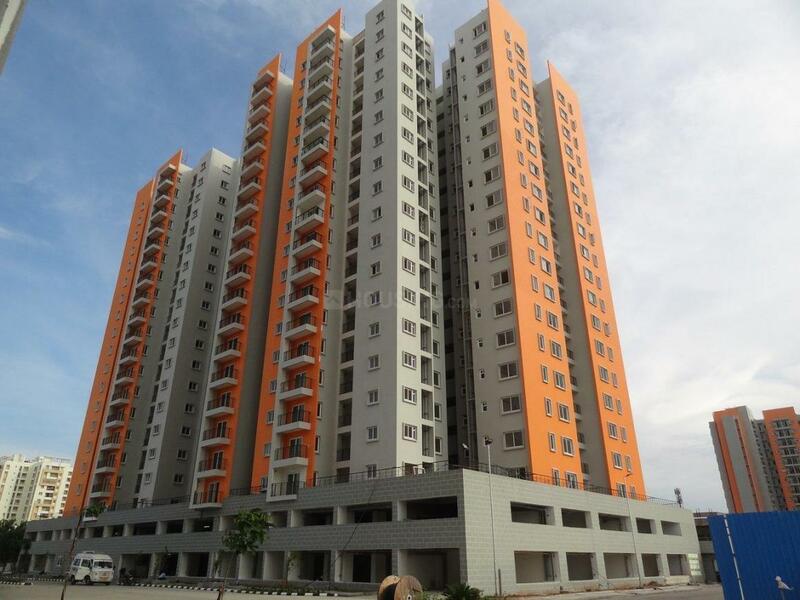 The area is located near East Coast Road and Old Mahabalipuram Road (OMR) and enjoys wonderful connectivity through a strong network of roads and trains easing the lives of inhabitants. This stretch is known as IT Corridor and attracts a lot of professionals for dwelling purposes. The Velachery Main Road that connects the fastest growing suburbs of South Chennai and Mount Road (Anna Salai) at Guindy via Velachery also lies in close proximity to this locale. Connectivity through the Suburban Railway network and Metropolitan Transport Corporation (MTS) is working as a catalyst for people inducing them to reside in and around this area. These powerful modes of transportation connect major IT hubs- Sholinganallur and Perungudi with Karapakkam. Recently developed IT Business Parks and Special Economic Zones (SEZs) have fuelled growth of this region. Siruseri, PSBB Millennium and Gateway International are some of the renowned IT Parks in close vicinity. Presence of various basic establishments such as hospitals, schools, restaurants and entertainment zones nearby makes the region even more lucrative for home seekers.